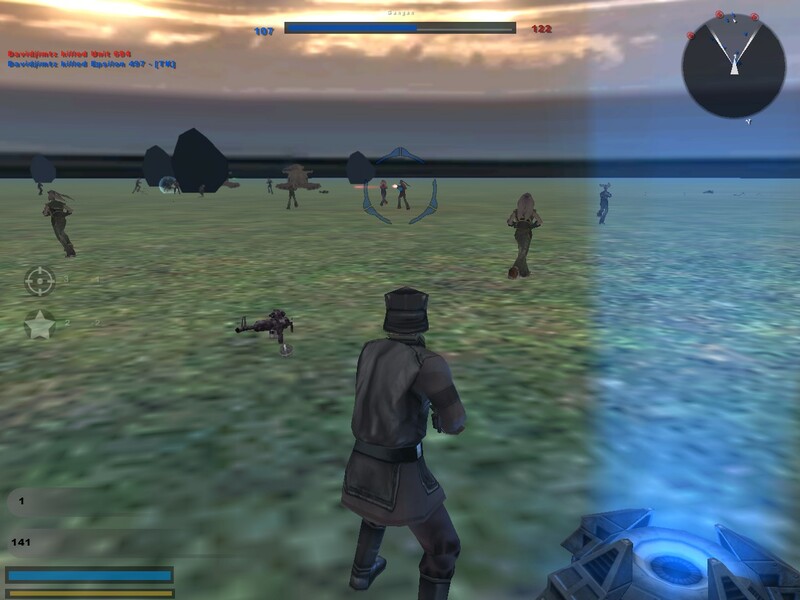 With this mod you will be able to fight as the CIS or the Clones in Naboo. Does any one know why the gun is just floating in my hud ? If you do, then please let me know on the comments, thanks. Alpha 1.0 released to testers ! The Alpha-1.0 version of the mod is released to testers. Early Access Testers Needed !! Early Access Testers is needed. Only 5 people will be allowed. I got a new imperial heavy trooper model for the mod !! Some unit changes to the CIS side on conquest clone wars(note, coming soon to capture the flag). I suggest you don't make it a mod. Release it as an addon and PM me if you want map advice.